With the Enhanced Deferred Payment Scheme (EDPS), buyers will only have to put 30% option fee for a 2 years option to purchase. During this 2 years, they would no need to pay any mortgages, maintenance fees or property tax. To complement the views in which the higher floors enjoy, the townhouses are designed to look inwards to the landscapes and pools of the development. The vast 50m free form pool and other facilities creates an impressive and unobstructed view from each townhouse, which can be accessed seamlessly for the townhouse resident, while maintaining privacy and exclusivity with landscape and water features forming a buffer from common areas. 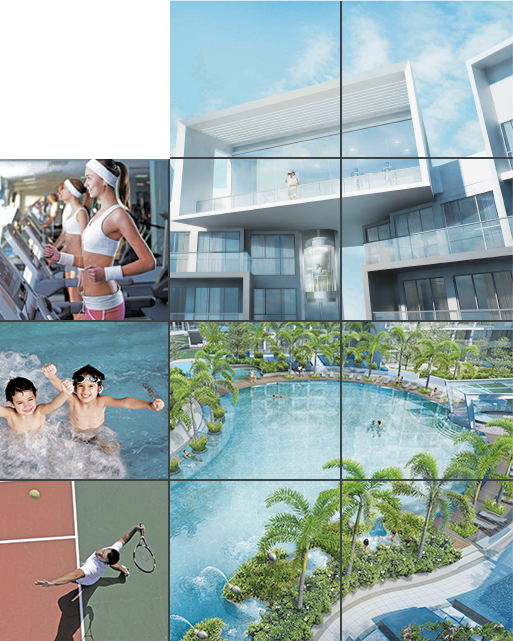 Comparing to other in the market, Skies Miltonia’s townhouses are larger in size. Each townhouse comes with four bedrooms with en suite bathrooms, an entertainment room, a fully equipped kitchen, helper’s quarters, formal living and dining and two private car park lots. There is a basement, 3 story and a roof terrace, a total of 5 levels serviced with a private lift. 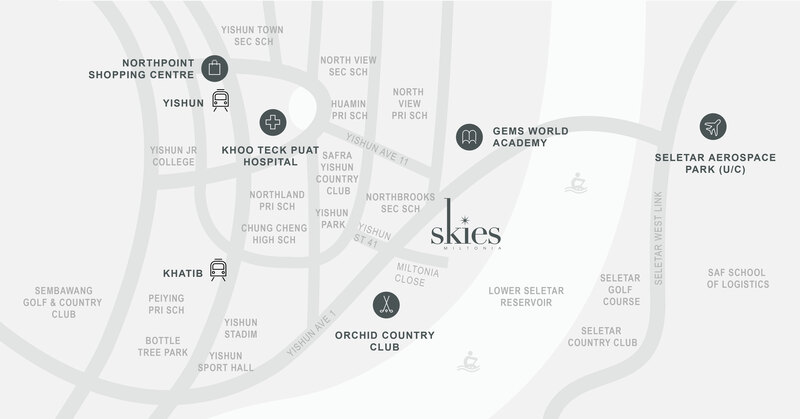 The Sky Gym is situated on the apex of Skies Miltonia– one of the few gyms in Singapore offering mesmerizing horizon view. Accessing the Sky Gym is via a seamless ride in a dedicated glass elevator which overlooks the entire breathtaking scenery. Sprawling over 100-hectare, Orchid Country Club plays host to three clubhouses, a top rate golf course, as well as a wonderland of social, recreational and entertainment facilities. GEMS World Academy provides Pre-K to Grade 12 programmes to international students from more than 60 nationalities, strengthened by nearly 60 years’ experience from their global network of leading GEMS Education Schools. Syllabus provides a balanced education across Academic, Arts and Sports, taught in a world – class campus. Seletar Aerospace Park, poised to be a world class integrated aerospace park, is expected to create an estimated 10,000 mostly professional jobs upon the completion of its infrastructure works in 2014. Housing globally-renowned establishments including Rolls Royce, Bell Helicopter, Pratt &Whitney and ST Aerospace, the Seletar Aerospace Park is expected projected to contribute approximately $3.3billion to Singapore’s economy. Featuring the largest mall in the North of Singapore, Northpoint City with offer over 500 retail and dining options, more than double the current offering at Northpoint Shopping Centre. 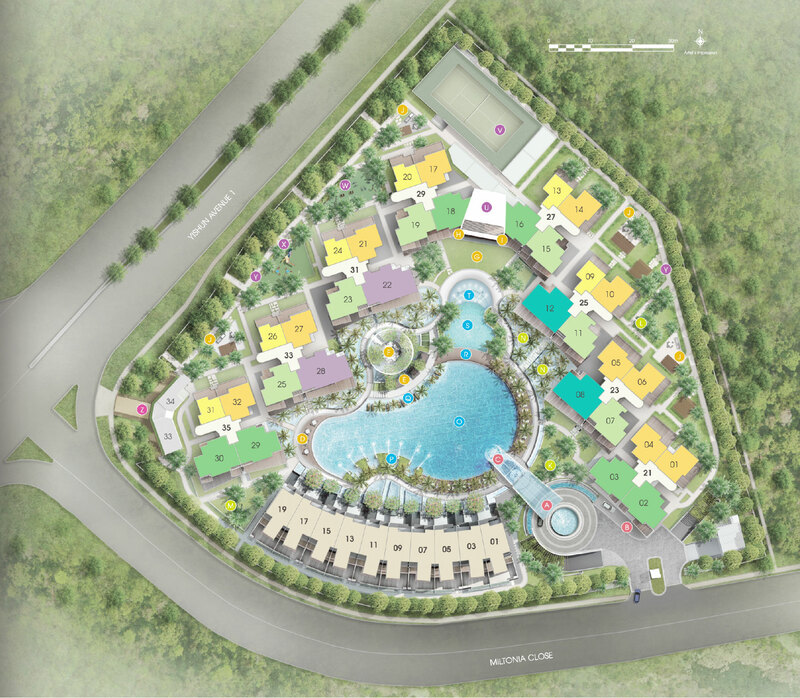 It will also contain Singapore’s first Community Club – Nee Soon Central Community Club, within a shopping mall. A town plaza the size of 10 basketball courts, an air-conditioned bus interchange. Khoo Teck Puat Hospital is a 590-bed hospital located at Yishun in Singapore. The hospital was officially opened by Minister Mentor Lee Kuan Yew on 15 November 2010, but began seeing outpatients and day surgery patients on 28 March 2010. Spanning over 3.5 hectares (8.6 acres) in the Yishun Central Area overlooking the scenic Yishun Pond. The hospital offers an extensive range of medical services and healthcare options for residents living in the north.